A £1.6m compensation claim for roads and bridges allegedly damaged during construction of the Borders Railway is to go to court next month. The dispute between Scottish Borders Council and Network Rail started before the route opened in 2015. It centres on the condition of the A7 and other minor roads with heavy trucks and plant blamed for the damage. Talks aimed at resolving the situation have failed and it is now heading to court. 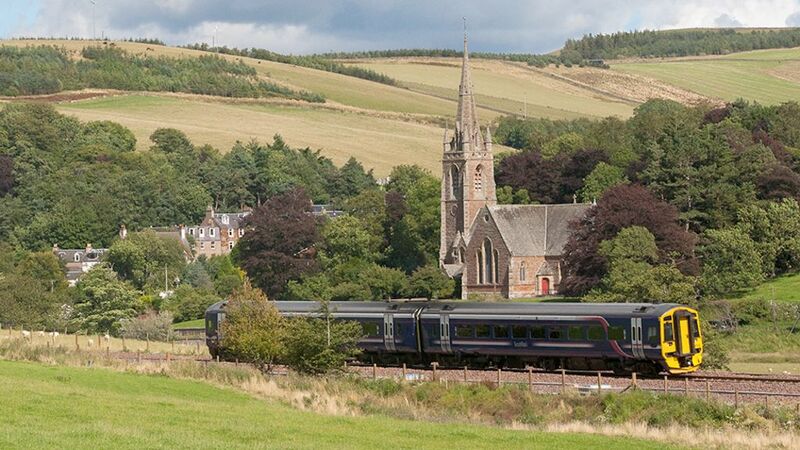 A £1.6m compensation claim for roads and bridges allegedly damaged during construction of the Borders Railway is to go to court next month.